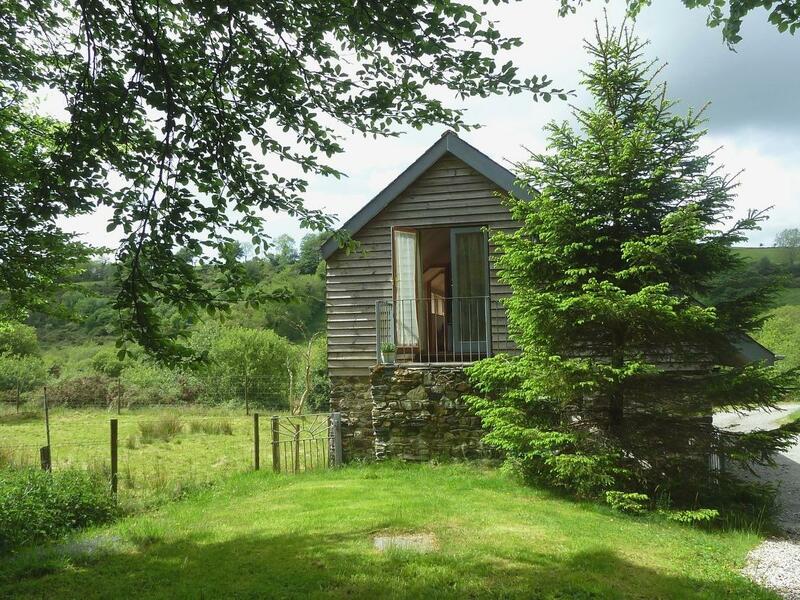 Lot Cottage is a romantic self catering cottage taking two in Lydford, Lot Cottage provides broadband and allows dogs. 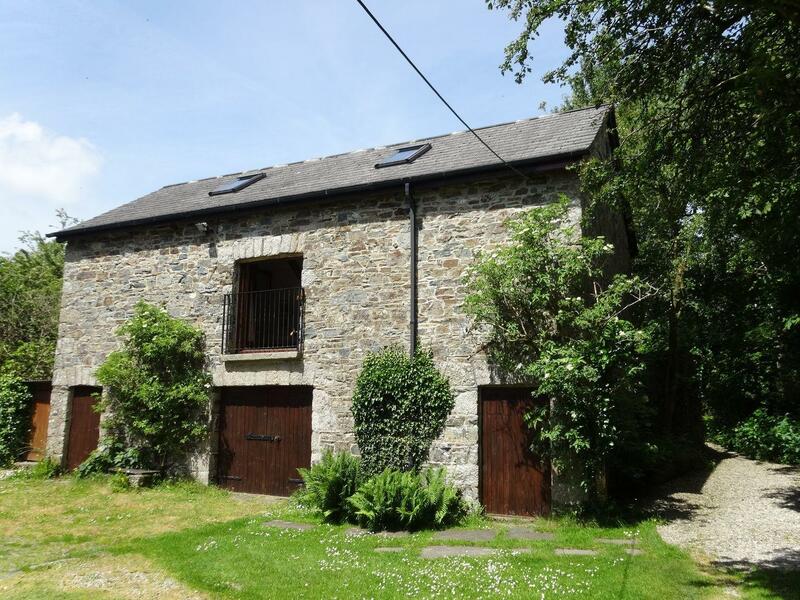 A roomy self catering cottage in Lydford, The Farmhouse offers 4 bedrooms, takes pets and accommodates up to 10. 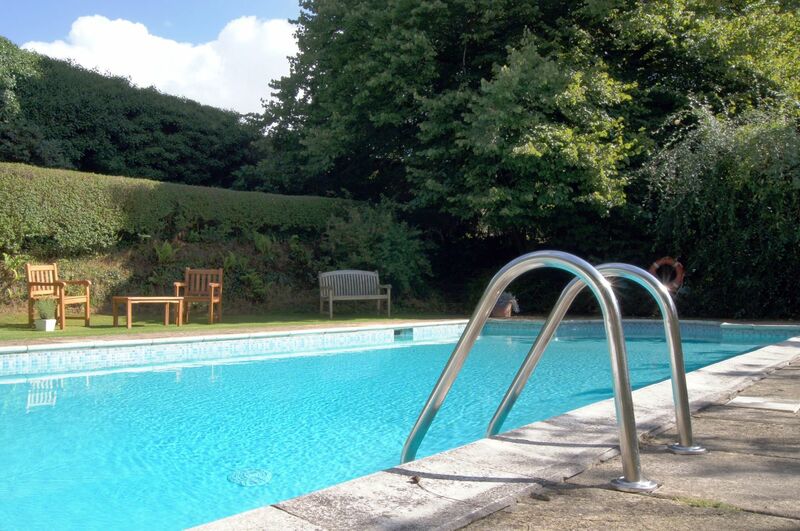 A snug holiday home in Lydford, The Linhay accommodates two and situated in the appealing region of Devon. 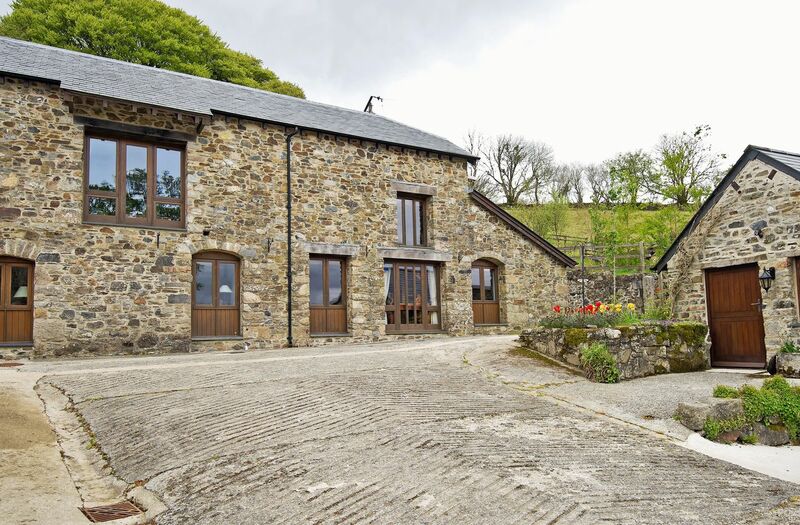 A comfy self catering property in Lydford, Townend Barn accommodates two and located in the appealing county of Devon. 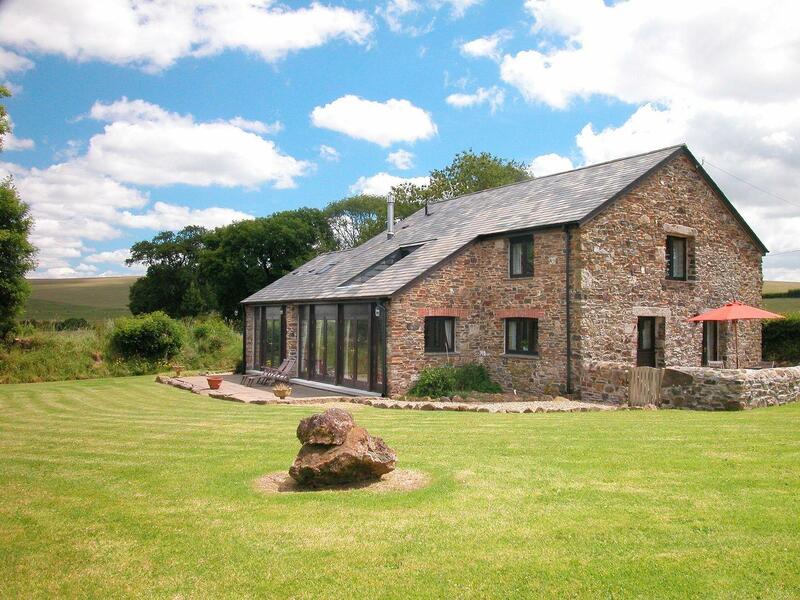 The Coach House in Devon is a large holiday property, The Coach House in Lydford sleeps 11 people and takes pets. 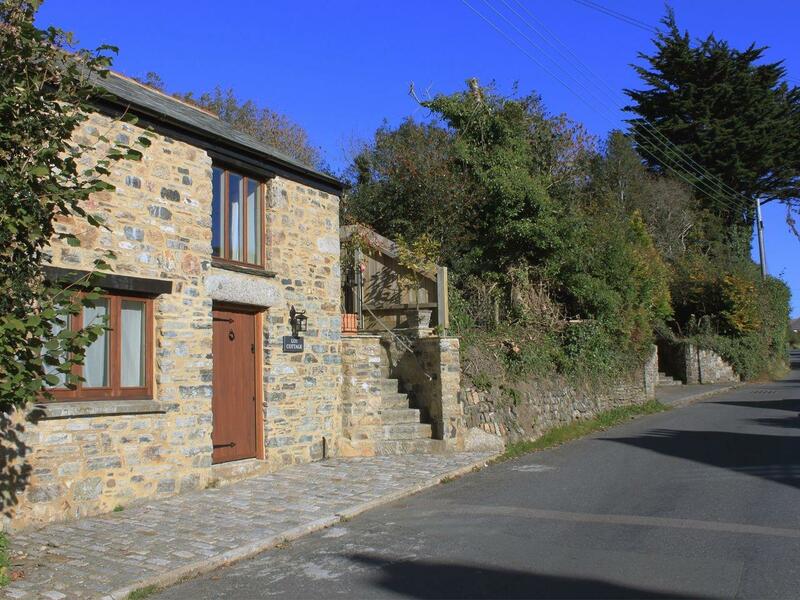 Ceylon is a pets welcome holiday cottage in Lydford, Ceylon accepts dogs and accommodates 4 persons. 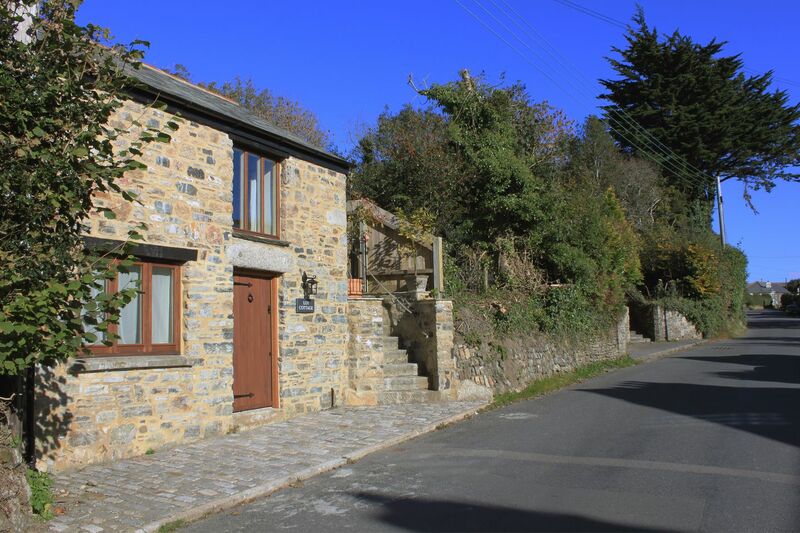 Find details for this dogs welcome holiday property in Lydford in Devon here. 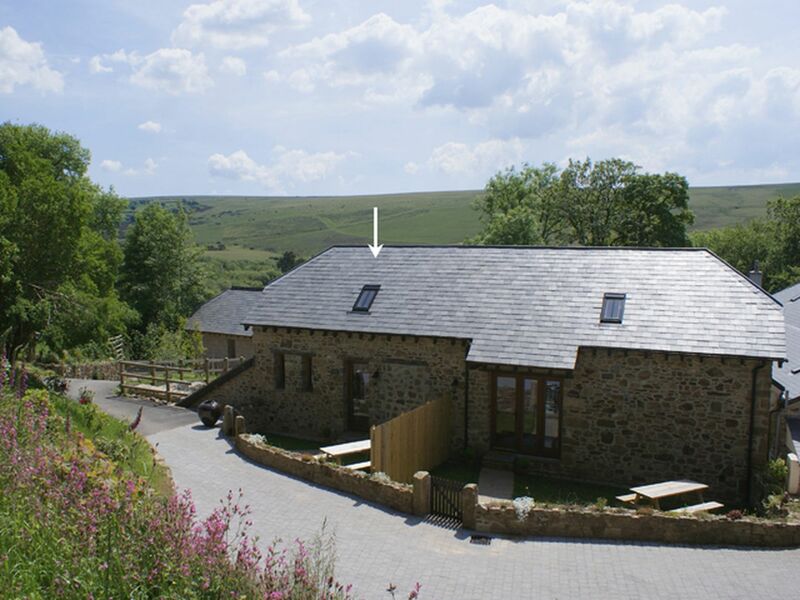 Lot Cottage is a dog friendly self catering property in Lydford, Lot Cottage receives pets and sleeps 2 people. 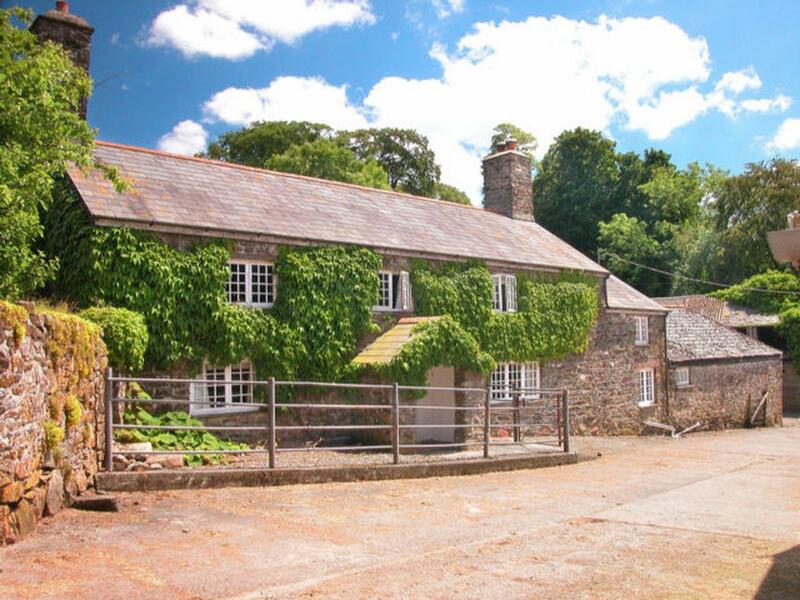 Find reviews and details for this dogs welcome self catering property in Lydford in Devon here.